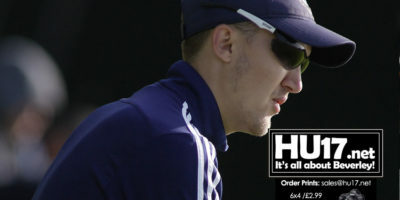 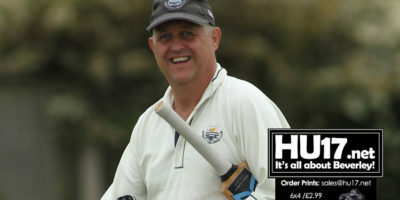 Harry Gamble Archives | HU17.net – It’s all about Beverley! 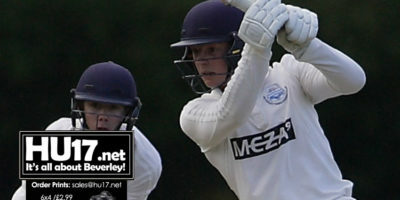 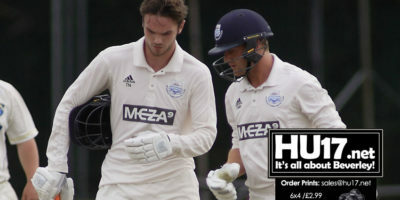 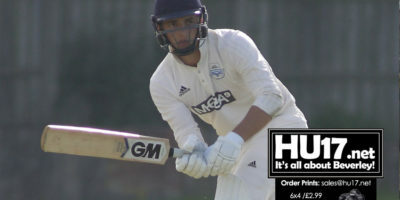 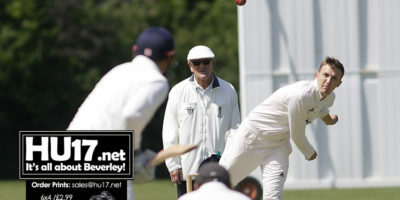 Beverley Town Cricket Club had three wins last weekend with the 1st and 2nd XIs both beating local rivals. 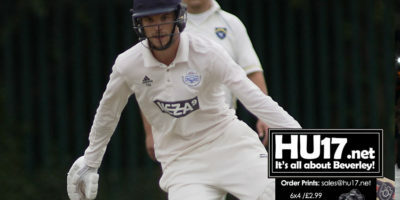 The 4th XI continues to dominate their division after a comfortable win while the 3rds and 5ths both lost after lengthy unbeaten runs. 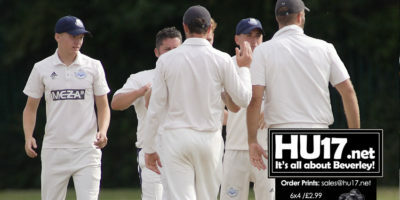 Beverley Town Cricket Club got their new season off to a perfect start as they beat newly promoted Whitkirk by nine wickets at the Norwood Recreation Ground. 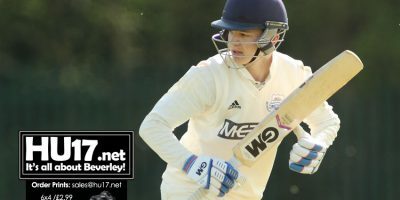 Olly Grantham won the toss for Beverley and elected to field, a decision that proved to be a decisive one as his bowlers dispatched Whitkirk for just 130 runs inside 36 overs. 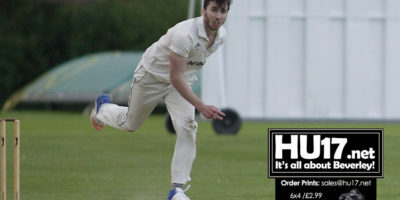 Beverley Town Cricket Club earned full points as they continue to climb away from the relegation positions in the Hunters York & District Senior Cricket League. 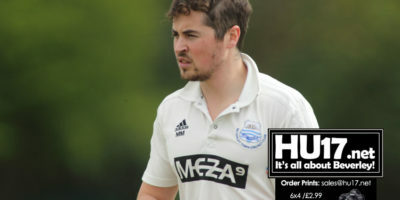 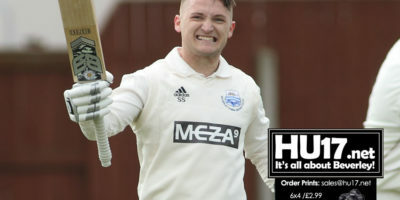 Beverley Town Cricket Club made it back to back wins in the Hunters York & District Senior League Premier Division after they beat Pickering by five wickets.